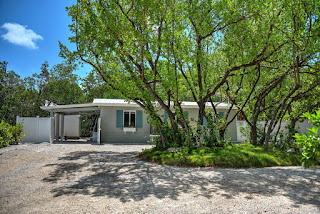 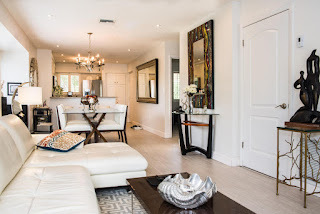 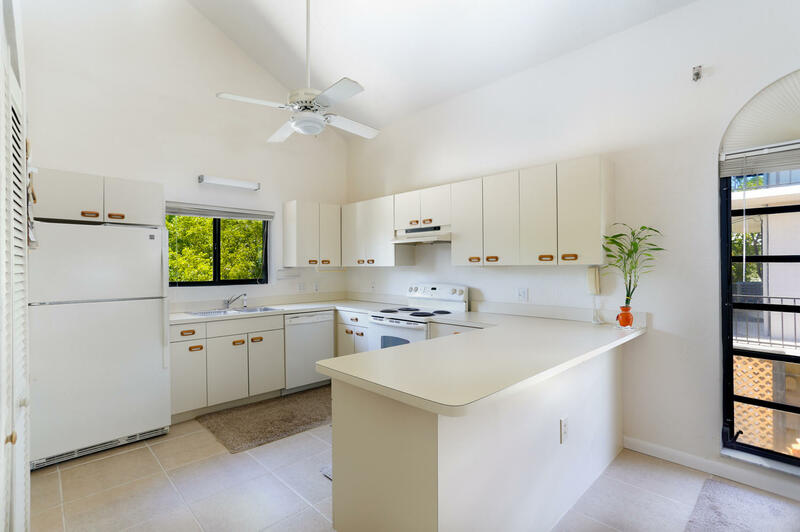 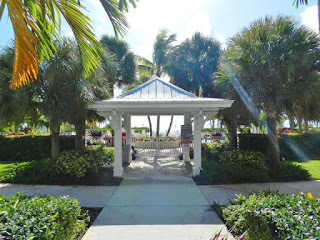 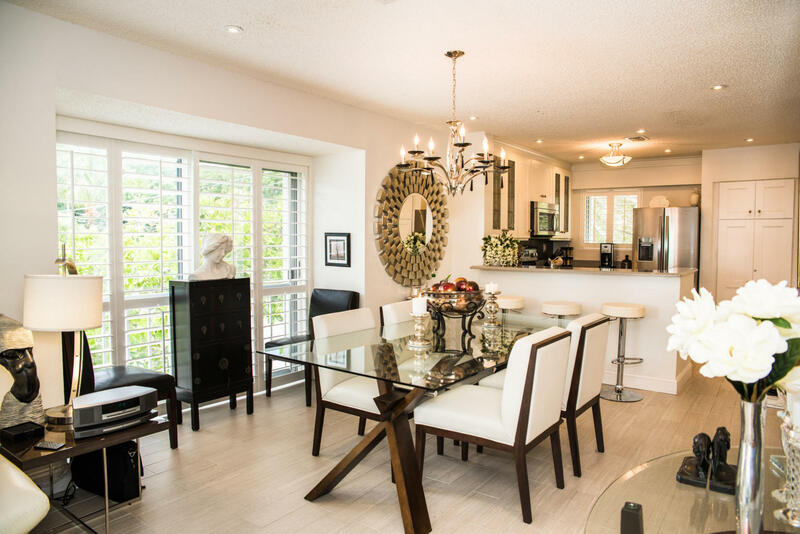 Best deal on Plantation Key UNDER CONTRACT! 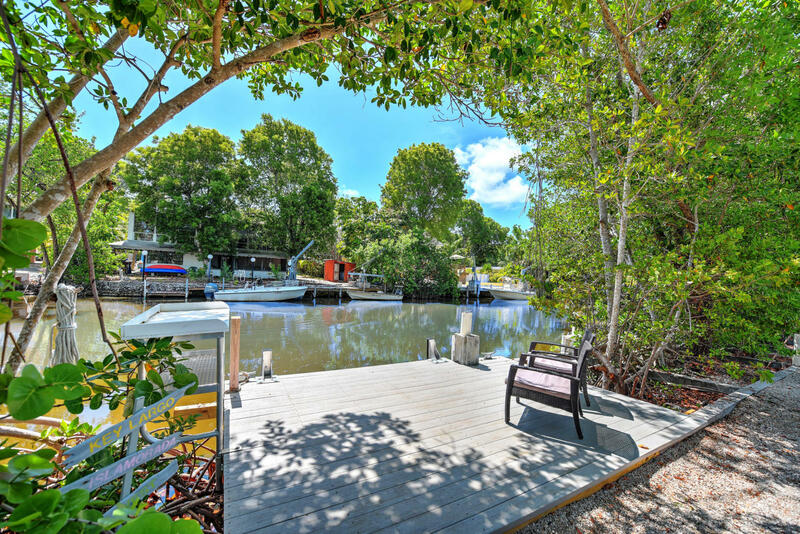 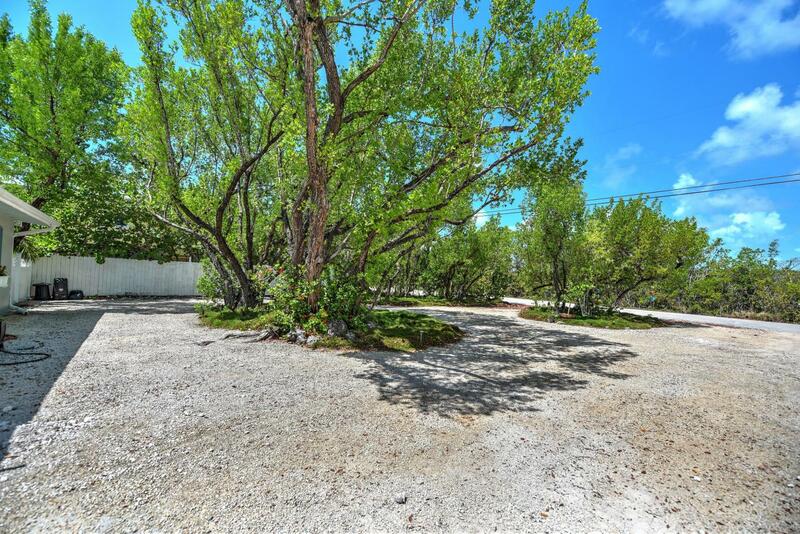 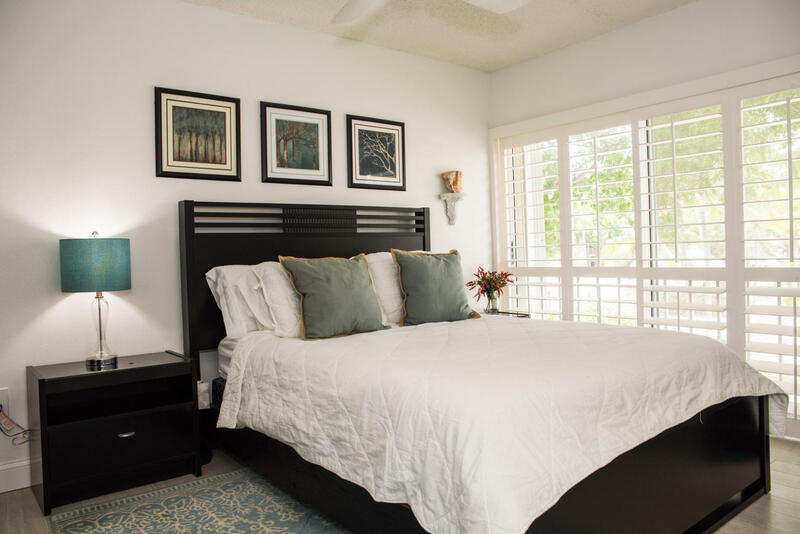 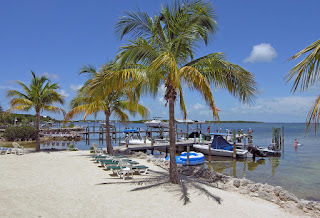 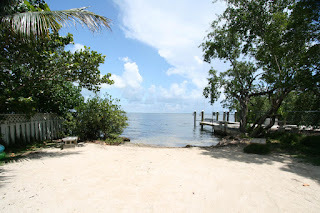 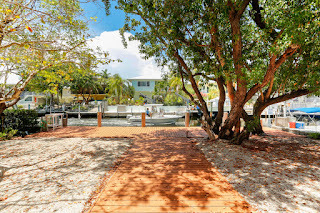 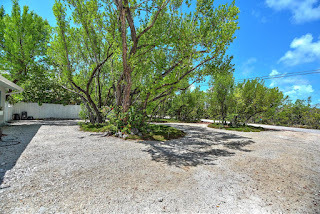 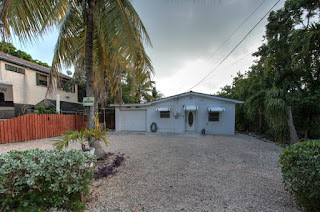 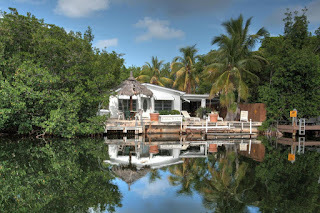 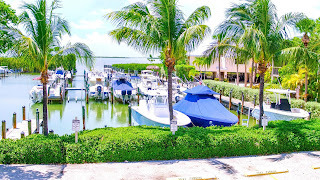 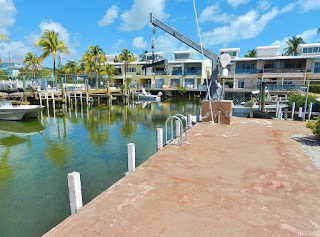 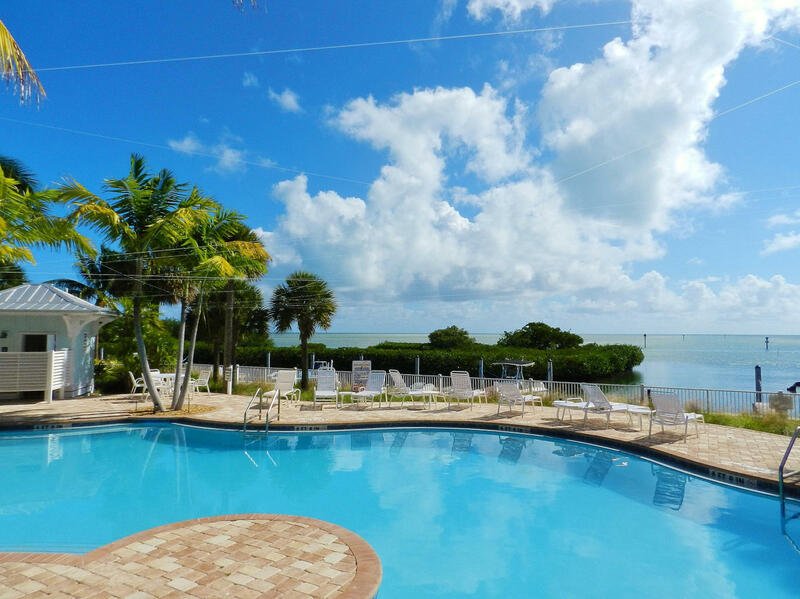 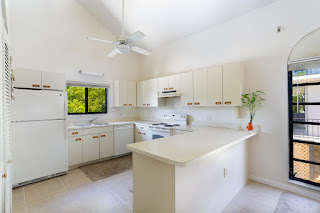 This is the lowest priced canal front in Key Largo. 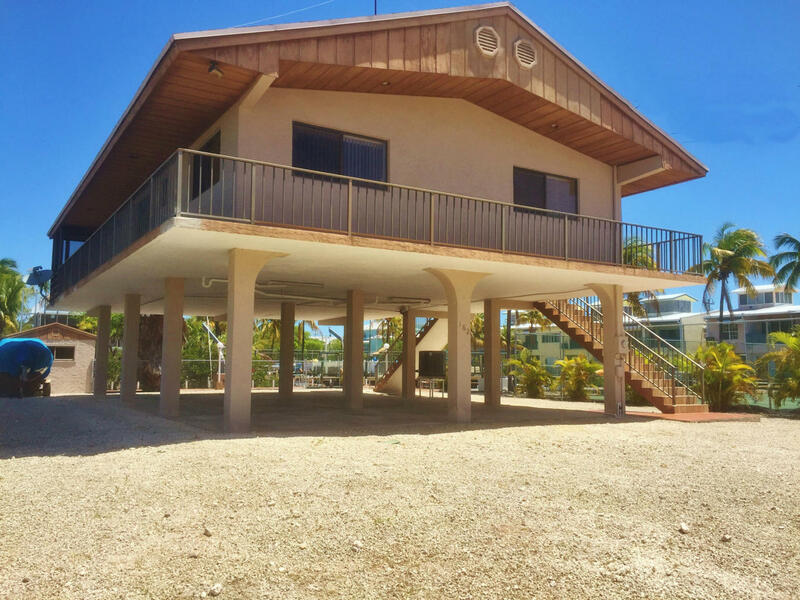 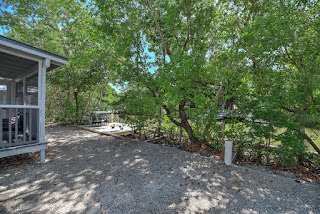 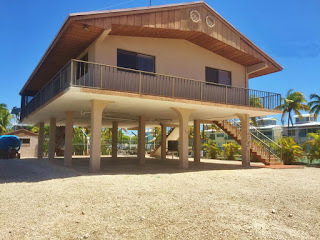 A 2/1 CBS house 760 SF living space on a 5100 SF lot with a concrete dock and boat lift. Listed at 495K Don't wait on this one! 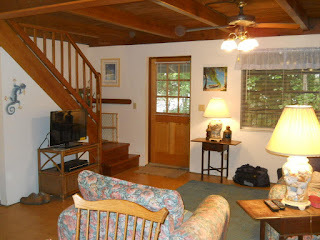 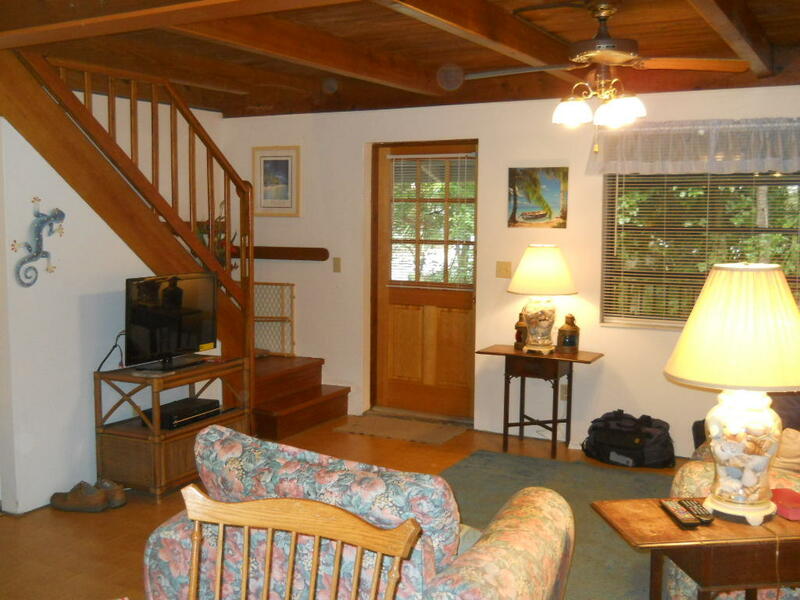 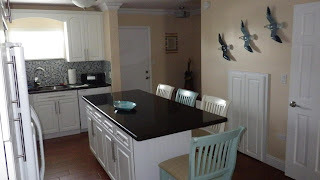 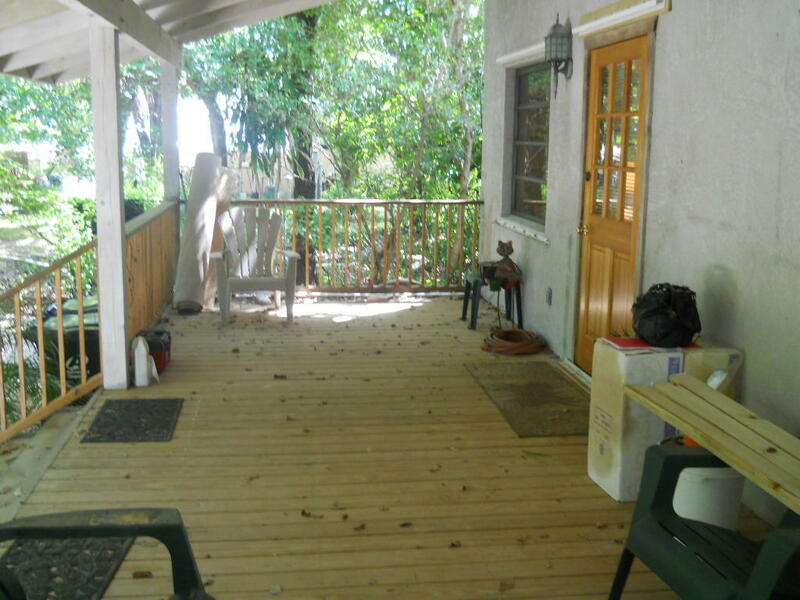 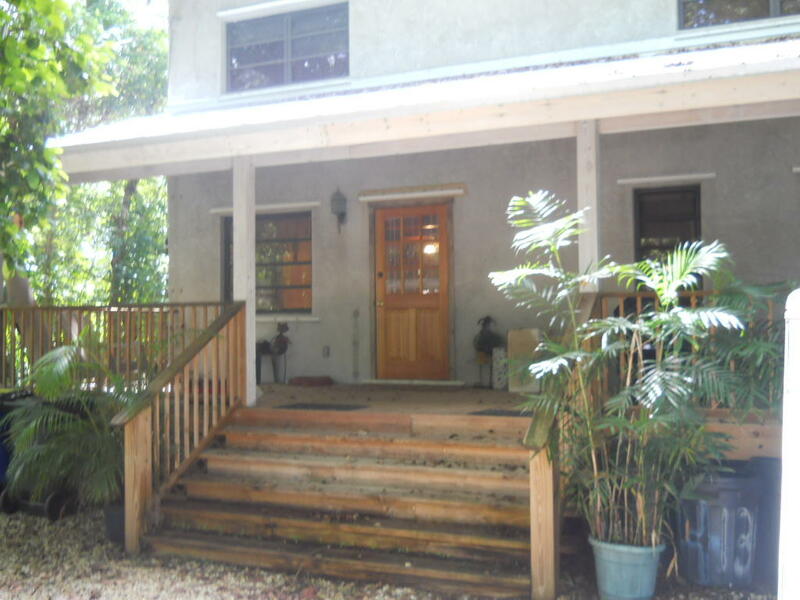 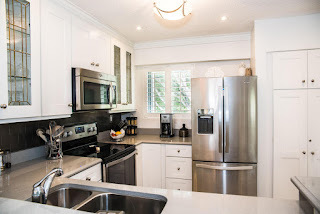 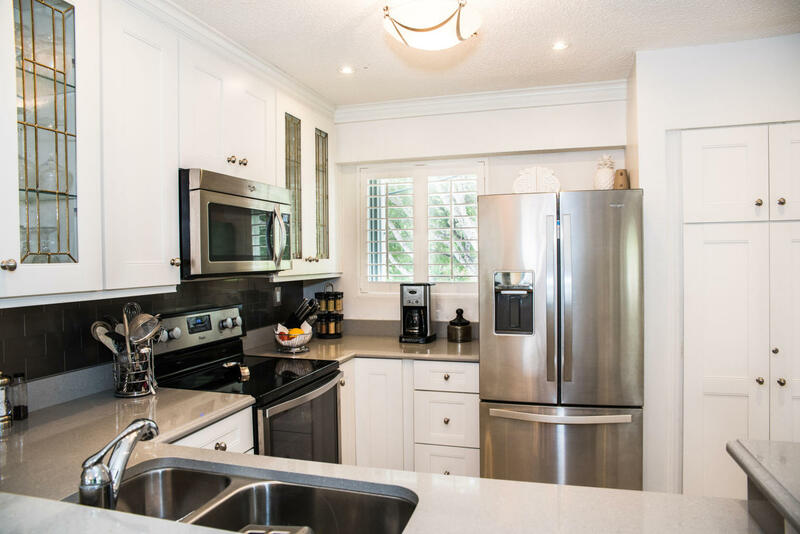 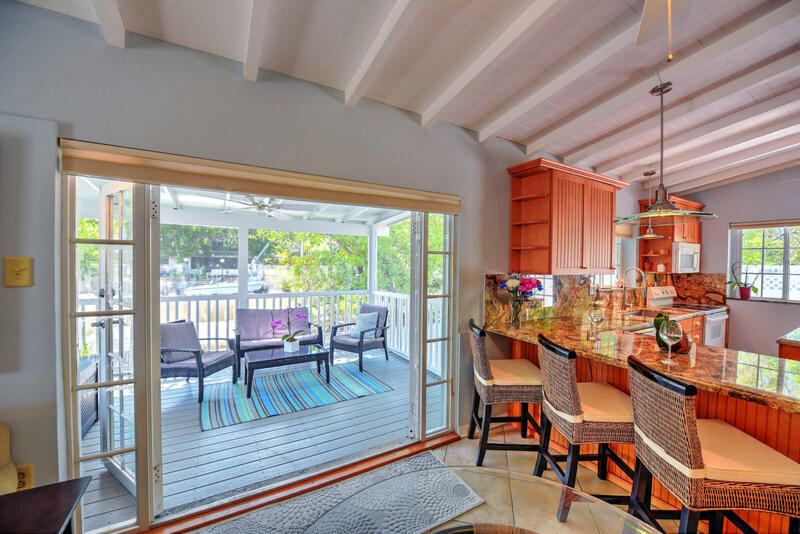 This is a 2/1 in desirable Twin Lakes on the bay side with quick ocean access via Adams cut. 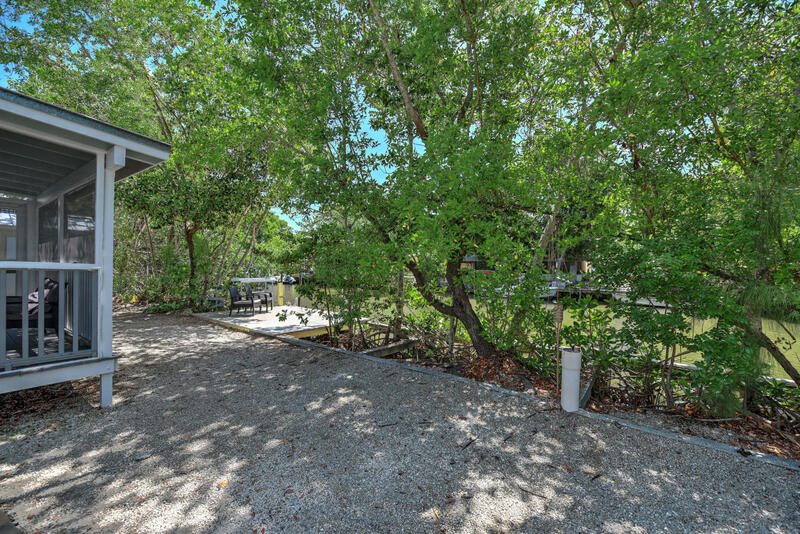 925 SF living space on a 9800 SF lot. 75' canal front. 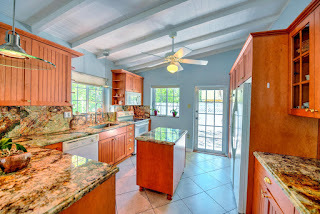 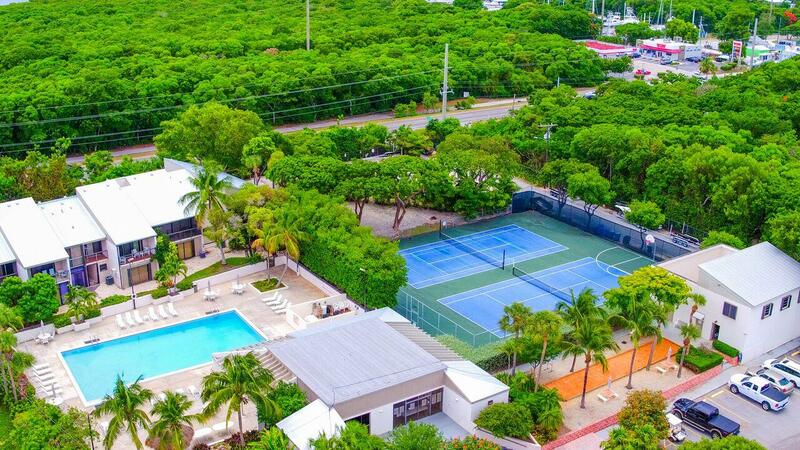 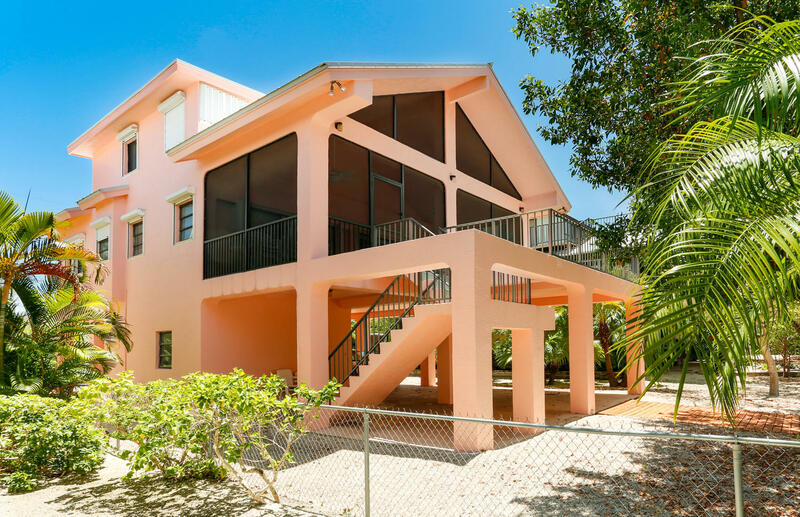 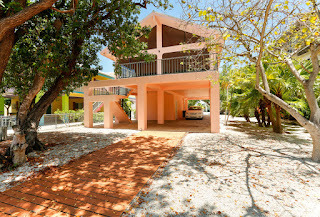 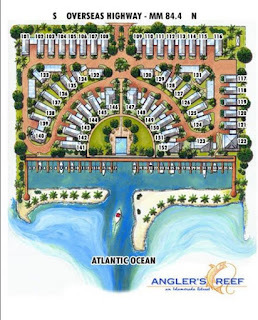 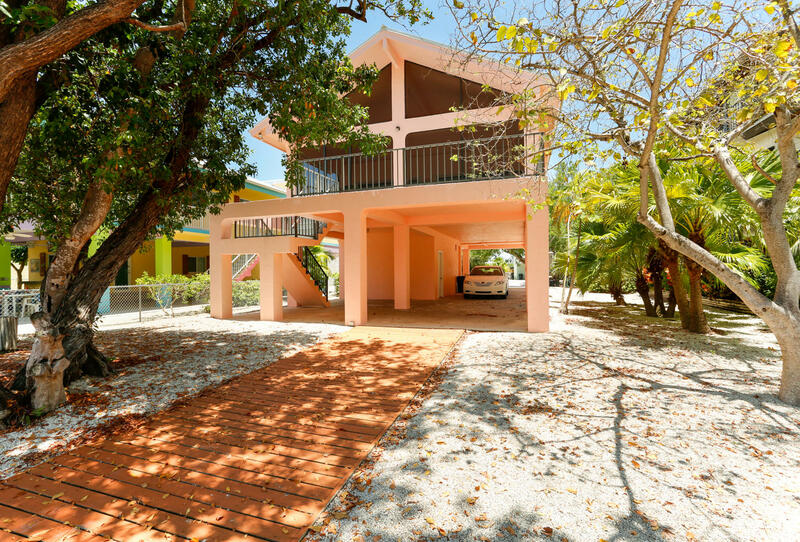 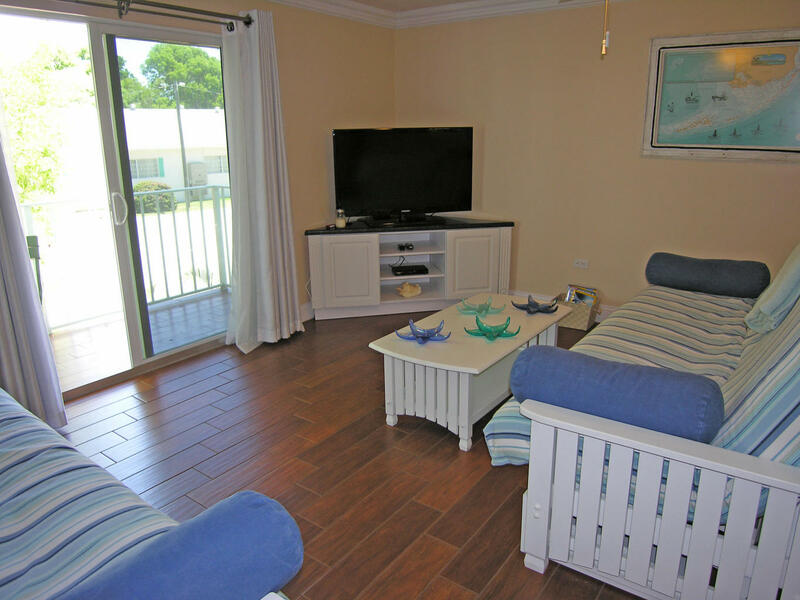 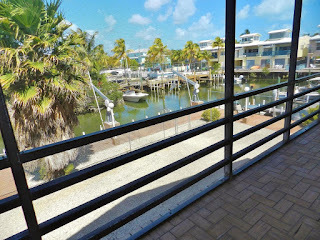 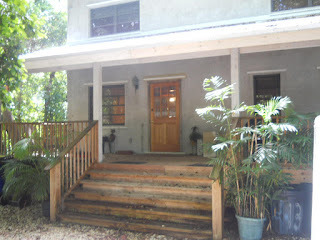 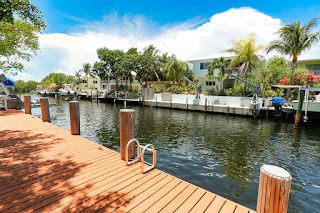 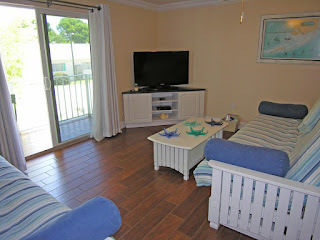 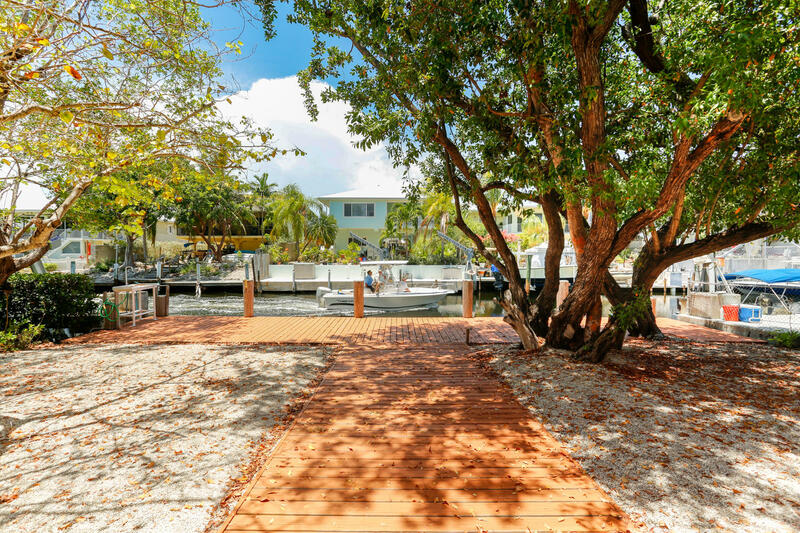 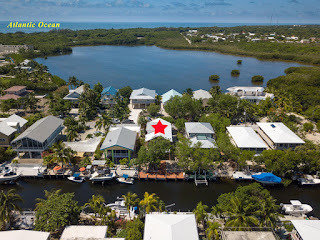 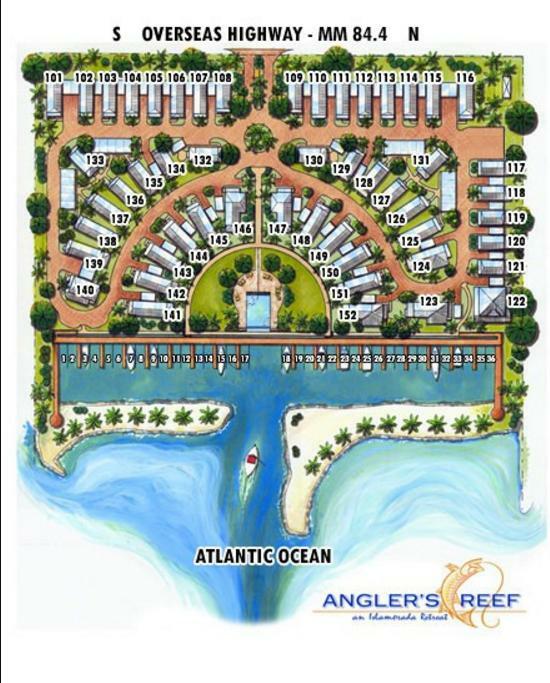 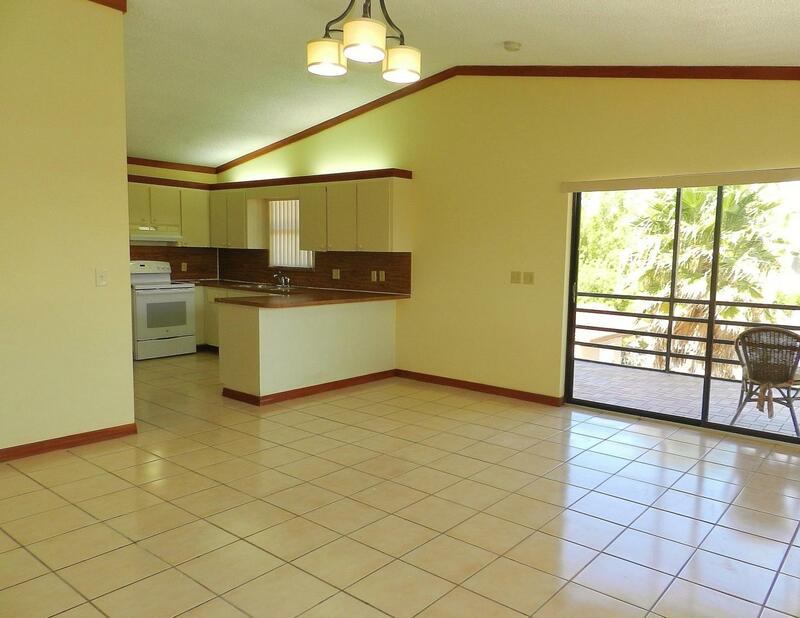 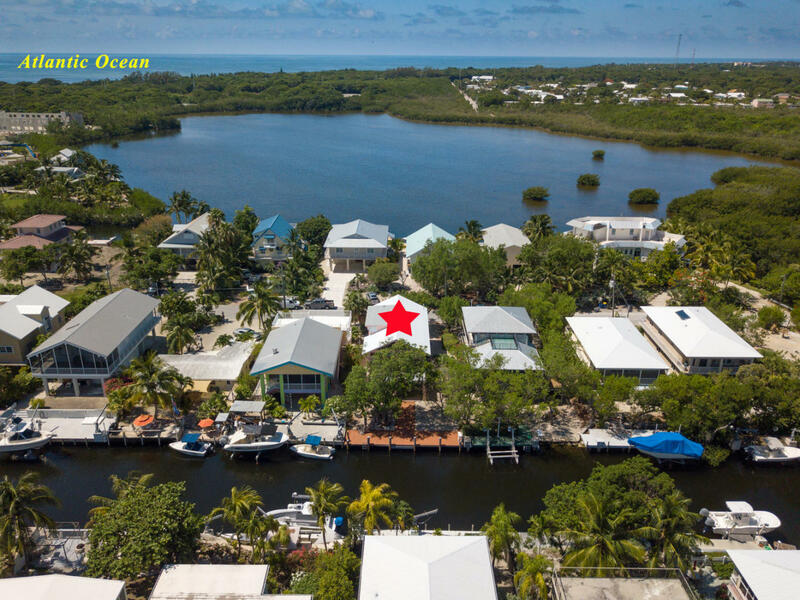 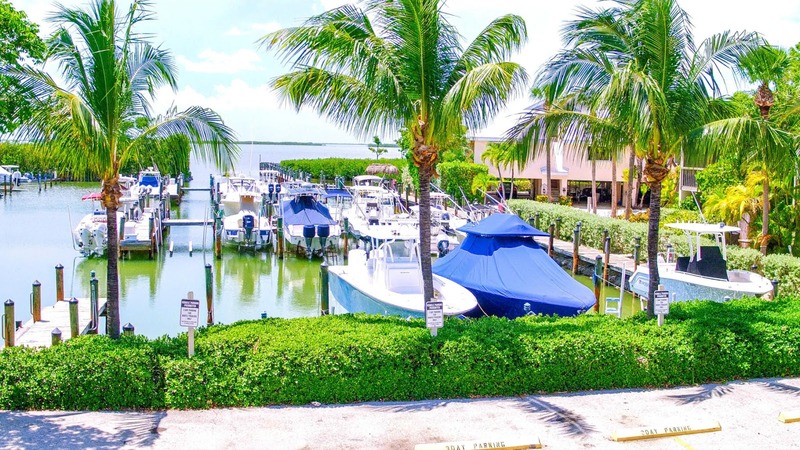 Just reduced to 660K CBS Canal front 3/2 Key Largo UNDER CONTRACT! 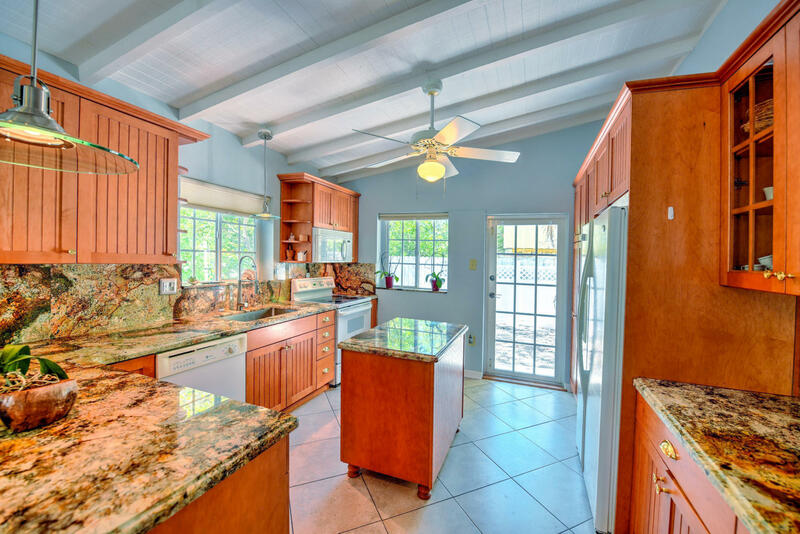 This CBS house is located in a great neighborhood in walking distance to restaurants, Jacobs Aquatic Center Motivated sellers, make an offer!